HC Verma Concepts of Physics: HC Verma Physics pdf is a comprehensive book and it covers a wide range of topics in an easy-to-understand manner. There are two volumes of the book (Volume 1 & 2). 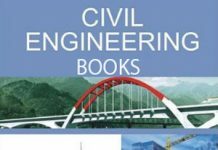 This HC Verma Pdf Concepts of Physics Books is very important for JEE and other Engineering Entrance Exams in India. This book is not only severs the physics concepts but also tests you with tricky and puzzling questions. Here we provide the chapter wise HC Verma Physics Pdf Solutions. Dr. Verma is an Indian experimental physicist, educationist, lecturer as well as author in the field of nuclear science. 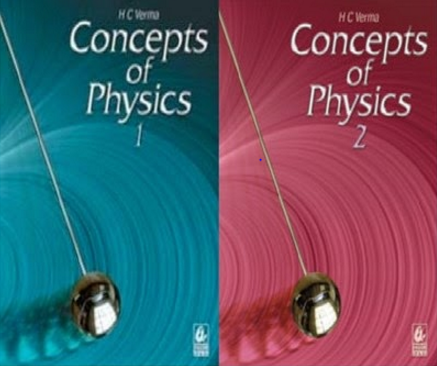 HC Verma Concepts of Physics (Vol – 1) was Dr. Verma’s first book, and it was well received due to its inclusive content. 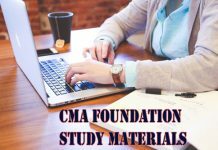 HC Verma Physics pdf Vol 2 Concepts covers the complete list of topics that are needed for a pre-college student of 10+2 level.